Children will love riding on this fun light weight ride-on designed to look like a grasshopper. 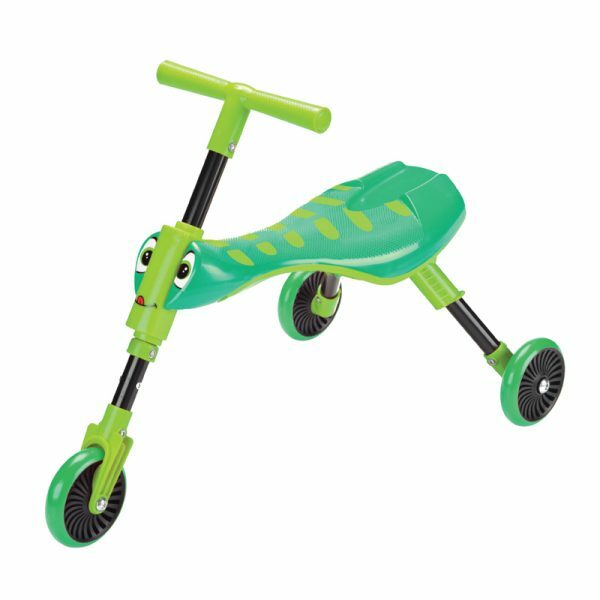 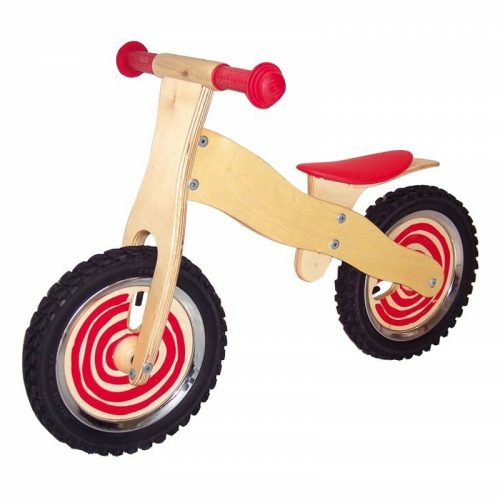 It’s front wheel steering enables easy manoeuvrability and is perfect for indoor and outdoor use thanks to the non-scratch wheels. 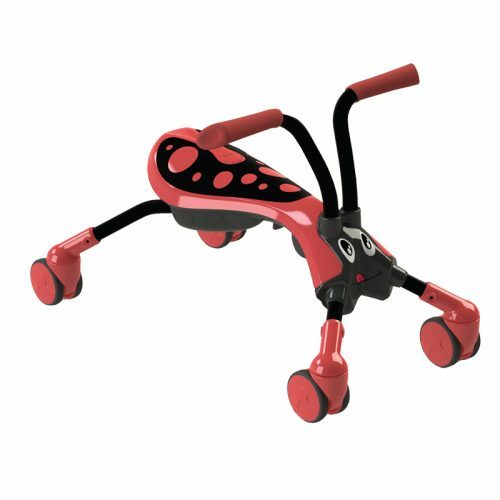 Simple 3 step folding action makes it easy to transport and store, and no assembly is required! 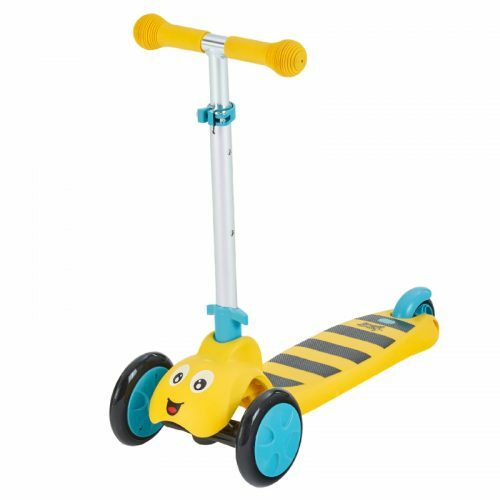 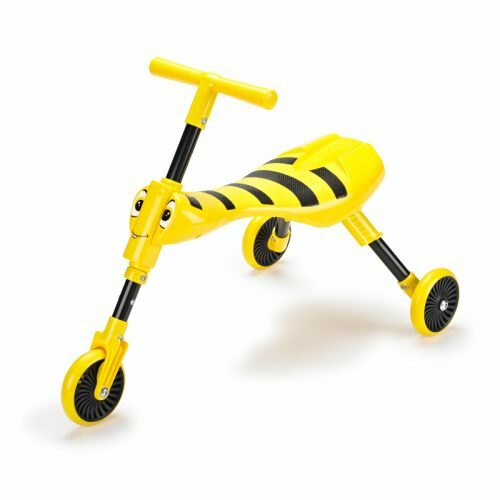 Helps develop balance and steering skills.